Another weekend went by and other competition went down, as usual our student representing the team at its best! Say that we are very proud of everyone it is certainly a reductive term. Such a big event, we have seen kids and juvenile competing along with adults and all together bringing at home the second place as a overall team, once again! 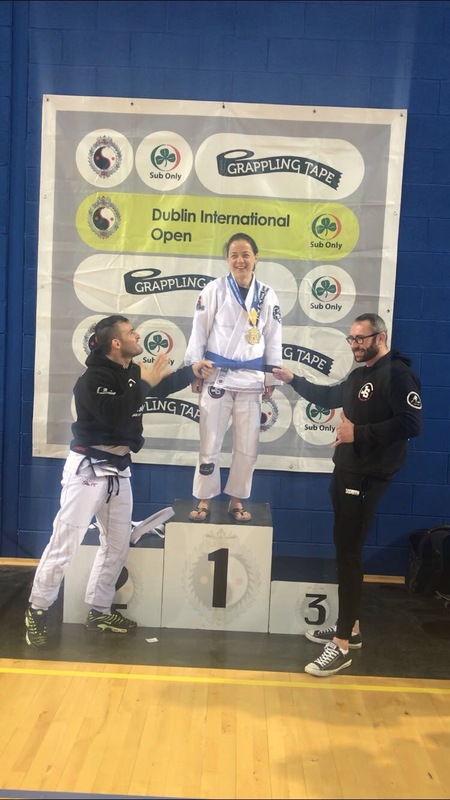 Thank you also to our students from our affiliations Vibe Jiu Jitsu in Drogheda, and BMMA in Ballymount and their coach for doing such a great job! Special congratulation to our newest blue belt of the club, after getting gold in their division, Endha Farias, Paddy Chanale and Emma Johnson!